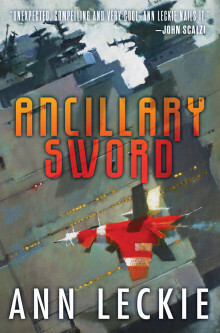 Hold on to your tea, Citizens, it’s time again to blast off into space with the second installment in Ann Leckie’s Imperial Radch trilogy, Ancillary Sword! 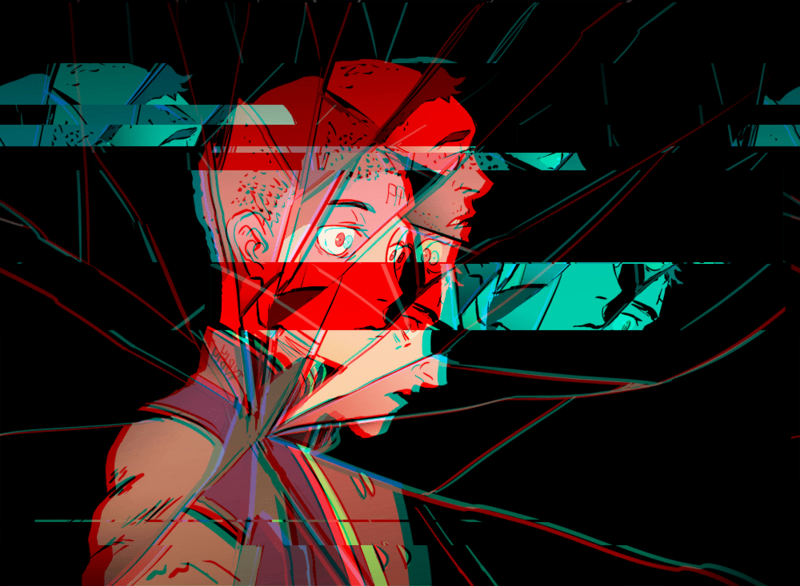 Curious, Citizen? Check out the first chapter on Orbit Books.